In July 1981, the Irish Times ran an article from a regular columnist who had decided to take a day trip to my hometown, Ballymun. The tone of the piece was set out early on when the columnist mentioned how he had moved out of a housing estate many years before as he “wanted to find somewhere to live where the kids of the area had worked at building up a vocabulary of more than four letters”. Everybody he happened to meet before his arrival despised Ballymun, even the taxi driver, who admitted to hating the place but not knowing the reason why. On nearing, the writer’s thoughts were on the lack of an entrance to the town. “But I hope to Christ it has an exit,” he quickly informs us of his initial reaction. From then on, he hunts for clichés to reinforce a stereotype that a portion of the readership expect from a working-class area like Ballymun, information gleaned from what the columnist considers to be the most reliable of sources, namely punters in the local pub and adjacent bookie shop. We are soon informed that many from this area work the building sites and “sign on” at the same time, but despite his best efforts he can “find no evidence of” this. There’s a description of a token child outside a sweetshop, untended by anybody he can see. There’s also a dog urinating against the wall inside the shopping centre, a general feeling of resentment and a lack of friendliness directed his way from the townsfolk, apart from those who are downing drinks in the pub alongside him or gambling on the 2:30 at York, of course. In many ways, the likes of Ballymun have been defined by outsiders. It is a town born from necessity, designed by those who will never settle within its boundaries and spoken about by many who have never visited. But even when it’s a case of a writer producing material that incorporates or is influenced by their own working-class background, it seems they still face an uphill battle to be recognised. Or even to last. 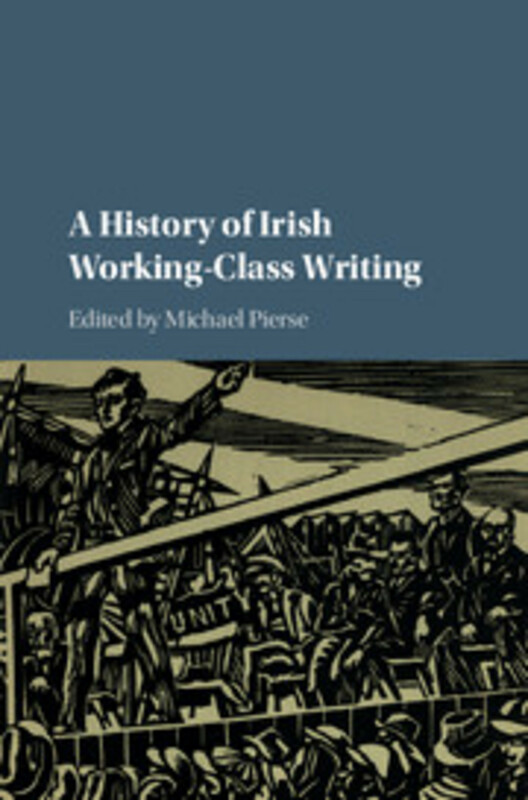 Cambridge recently launched A History of Irish Working-Class Writing (edited by Michael Pierse), a book containing twenty-two essays from academics, which chronicles Irish working-class writing and working-class experience from early to late capitalism. In his essay “Locked Out”, Victor Merriman tackles this idea of longevity when it comes to the plays of working-class writers or writers who penned from a socialist perspective. Spanning Irish drama 1958 to 1998, he mentions John Arden, Margaretta D’Arcy and James McKenna, and how, despite success on the theatre scene, they have had very little written about them afterward. The essay describes how they didn’t have the connections needed to smooth their paths and, for the most part, these playwrights didn’t write the “Irish plays that an Irish playwright should”. Using the example of Sean O’Casey, Merriman explains that it may well have been social class that excluded this playwright from a collection of critical essays on contemporary Irish writers in the early noughties, later showing how this “points to the often casual ways in which class positions are obscured, dislocated, avoided and even denied in this country”. It could easily be that general ignorance to the plight of the working class in Ireland directly relates to the muddying of the water when it comes to class. Some texts around the time of the Celtic Tiger claimed that a working class didn’t even exist in Ireland anymore. Surely it could be argued that three of the main factors that define class are material worth, income and access to education. There can certainly be no denying the disparity of those across this isle. Continuous talk on the wealth of a nation and bettering economies in the media doesn’t tell the whole story either. 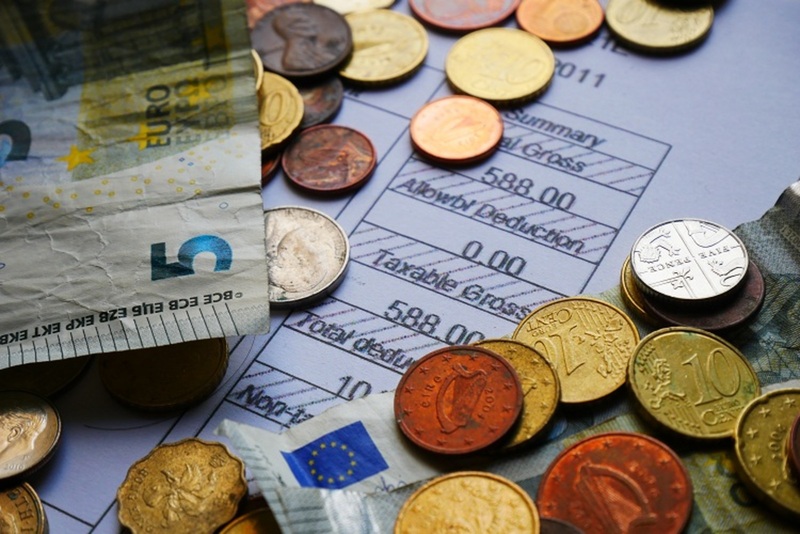 In her essay “Reshaping Well-Worn Genres”, Mary M. McGlynn points to the fact that working-class writing during the Celtic Tiger portrays how “economic recovery sidesteps the poorest”. She draws attention to nineties Ireland, and how telling it is that, in a time that witnessed continued changes for women, such as a rise in the number of those working outside the home and the election of the first female president, these changes did not reach women in working-class society to the same extent. Alternatively, it is during this time when a massive shift occurred for working-class writers. With the awarding of the Booker Prize to Roddy Doyle for his novel Paddy Clarke Ha Ha Ha, “a literature that had been side-lined – in some senses since it’s inception – finally attained a central role in Irish culture”. Socialist James Connolly stated that, “The Irishman in English literature may be said to have been born with an apology in his mouth.” It is a quote used in Paul Delaney’s essay “A System That Inflicts Suffering Upon the Many”. He tells us how Connolly’s words are used to highlight the attitude of the imperialist, in that it sets out how a subject people perceive themselves as well as how they are perceived by others. Connolly himself insisted that, for political reasons, the Irish had their own part to play in creating this image of an apologetic people. Writer Lisa McInerney recently wrote a piece for The Guardian where she questions why articulacy is often determined by class in dialogue, and how this is perpetuated in fiction, even by writers from working-class areas. On a number of occasions, she has been asked if it’s difficult writing dialogue for working-class characters because working-class people, particularly men, don’t converse. Some have even argued that her characters appear too intelligent for their standing. When a character doesn’t match a preconceived notion, they are termed “not believable”. In other words, the reality of life in a working-class area is just not working-class enough for some. In “Twentieth Century Workers’ Biography”, Claire Lynch opens with the image of a James Larkin monument, describing the contrast between monument and original photograph. She explains how Larkin is one of many in the photograph, whereas the monument is a single individual, elevated. She uses this to show the contradiction in Irish working-class life writing, particularly when it comes to autobiography. “Speaking as one of the community ironically forces the author outside of it,” she says, talking of how the writer can sometimes be viewed with scorn by his class but also by the establishment. This alludes to the responsibility and pressures on the writer when it comes to an honest portrayal of their background. But, just because the setting is a working-class one doesn’t mean the themes are strictly narrowed to that region, nor does it mean that it is representative of all working-class people. I remember receiving feedback from a literary agent some years back where a whole novel was reduced to comments on how it was an “interesting perspective on the working class”. It was as if the human side of these characters was completely overshadowed by the setting. The drama or the emotion they experienced no longer related to the broad human spectrum or those of a different class. There are times when it seems as if working-class is almost deemed to be a genre in itself. A bottom-shelf genre, one that nobody really wants. 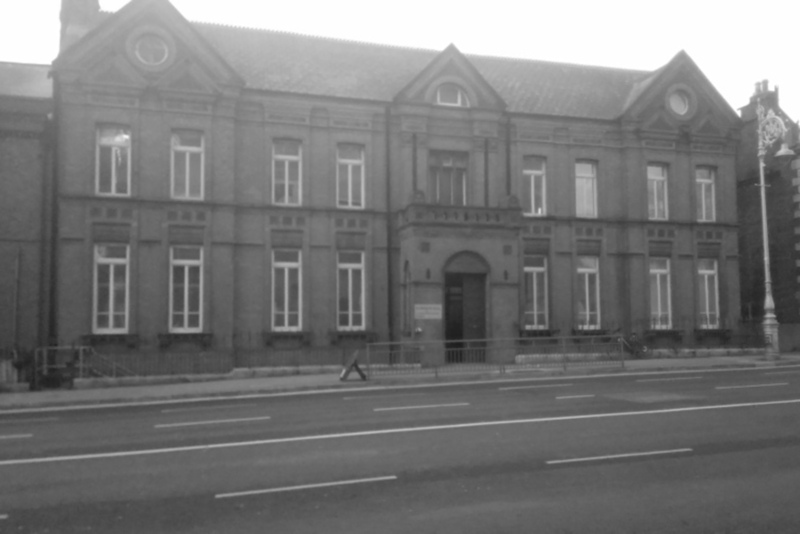 In “Unwritin’ the City”, Elizabeth Mannion talks about social realism in the work of Dublin and Belfast writers of the early twentieth century. Although realism had been used previously, the works of the likes of Patrick Wilson, Edward McNulty and Arthur Power were more brutal in a way, more direct. Idealism was ditched for a more open depiction of the working classes, as in they were “economic fodder for and collateral damage in the business of nation building”. The likes of Joyce, who took pride in the opinion that there was not “a single gentleman in my books … nor a single working man”, couldn’t escape the reality of how employment influenced the everyday, whether it be in the movement of a character, or their disposition. The contributor later refers to a play in 1902 called Foundations, staged by the National Dramatic Company. A piece with socialism at its heart, it tells the story of a young architect who is made aware of his father’s involvement in the unsafe building practices of tenements in Dublin. It is claimed to be the “first treatment of a distinctly Irish class conflict”, containing themes that would run through many works over the coming years. Tenements themselves have long been a symbol of imbalance and the plight of the working classes in this country. Hard to believe that some 70 years after that NDC play, these tenements would still be drawing the attention of the public following the eviction of a group of tenement dwellers on Fenian Street. These families had lived in the area for generations, but the building was deemed unlivable by the powers that be, and was to be demolished and replaced with office space. 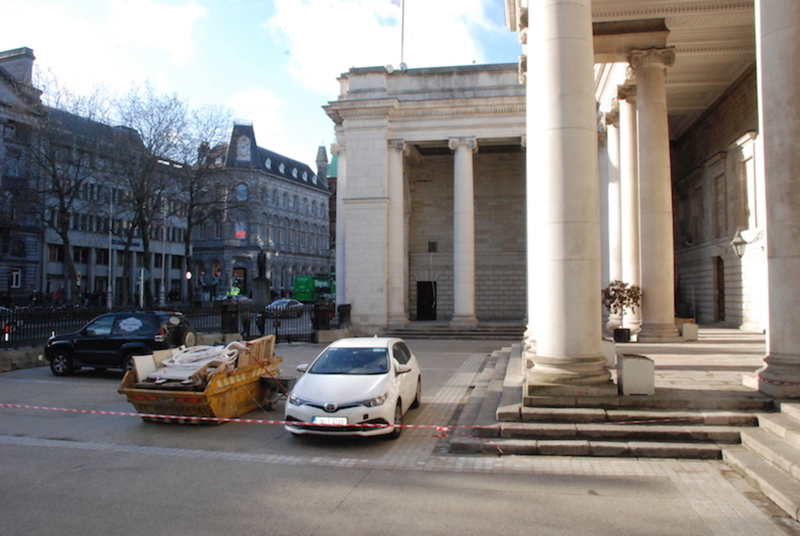 Without alternative accommodation from the building company or Dublin Corporation, the families set up tents on the street outside. Reporting at the time wasn’t overly sympathetic, at times the families faced much the same criticism as those homeless people currently living in hotels across this country. It was estimated that over 10,000 people lived in overcrowded, inhumane conditions at the time. In response to the fact that the homes of the working class were being replaced with commercial units throughout the city, a leaflet was circulated by a local priest that asked “To Whom Does This City Belong?” It is a question that still carries weight today. A century after Foundations, Dermot Bolger brought to the stage a play set around a different type of home. 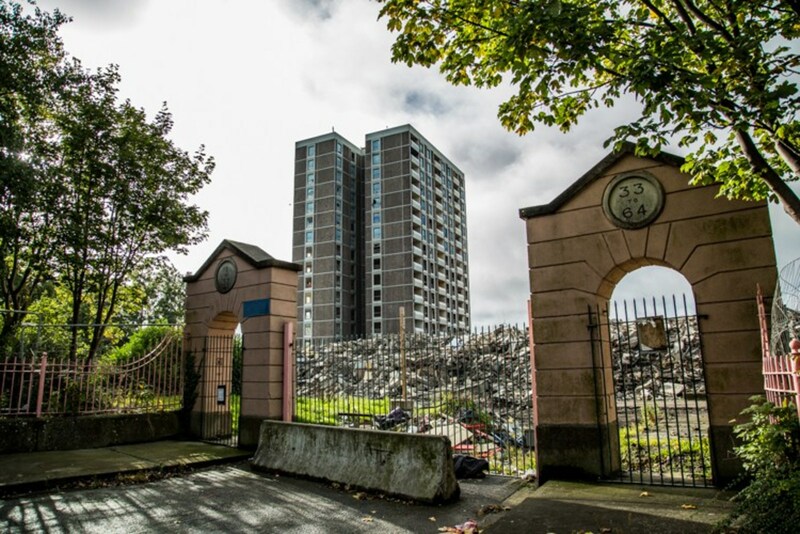 From These Green Heights was a work that spanned 40 years of the tower blocks, the first of a trilogy of plays set in Ballymun. In 2004, a wake was held on the eve of the demolition of the first of the seven tower blocks. Artists celebrated the lives of these structures. Their imminent loss was mourned. Dermot Bolger passionately recited his poem “Incantation”, a haunting piece that sews together marked moments in the lives of the inhabitants. Every girl who fought back when her dreams died. Not only does the poem capture diversity within towns like Ballymun, it also captures the diversity within working-class environs. 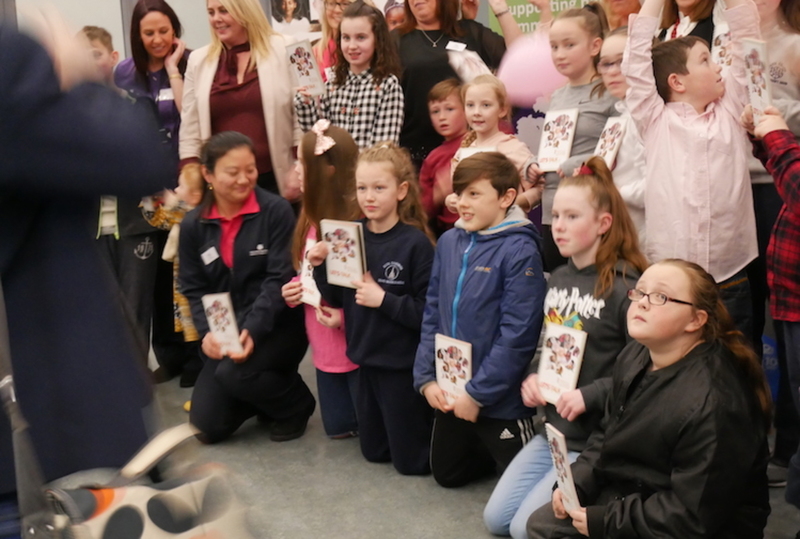 In his essay “Writings for Theatre During the Celtic Tiger”, Eamonn Jordan refers to the mention of activism in Bolger’s Ballymun play: “letter writing and marching, set up literacy supports, form credit unions and protest against dealers and squatters”. These are the type of things that often go hand-in-hand with working-class communities, things that a visitor might fail to see on a day trip in the 1980s.